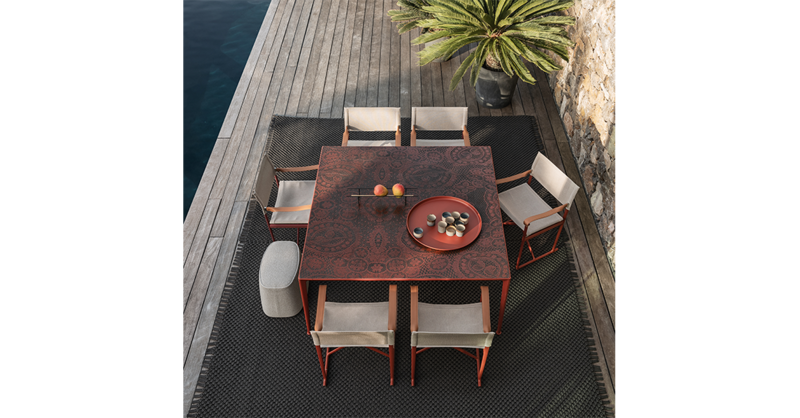 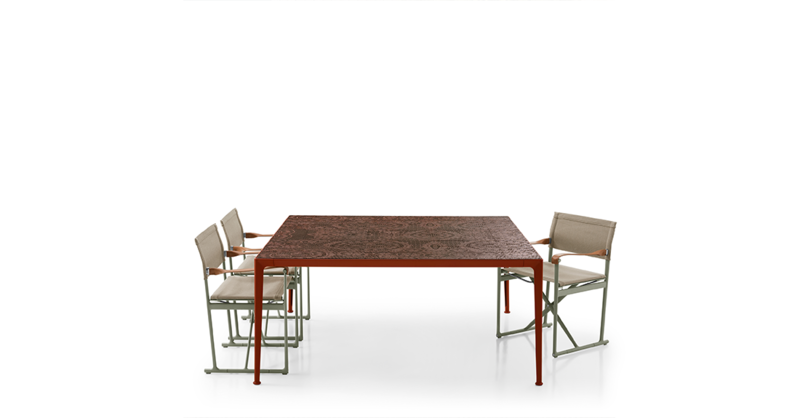 This summer, B & B Italia will enter our lives with its decorative table Mirto desk which is inspired by Sicilian laces. 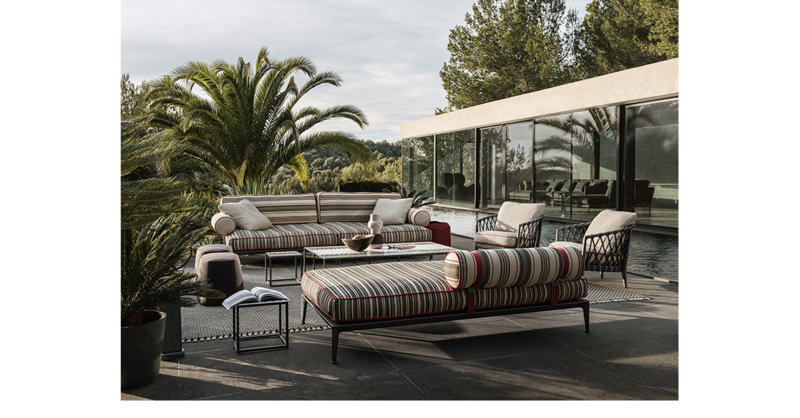 amd Ribes collection. 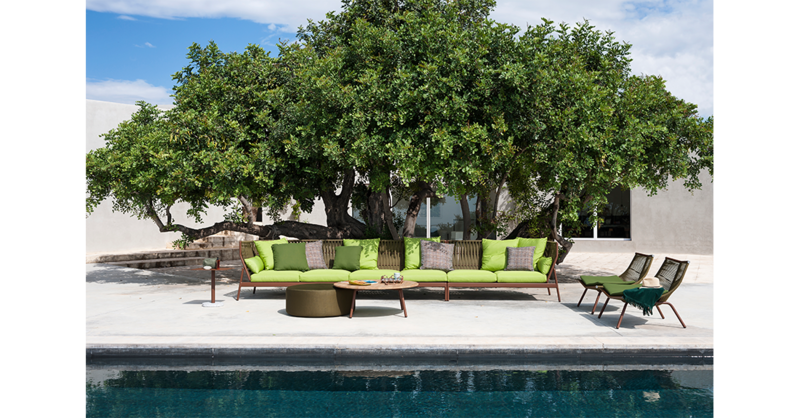 Erica'19 collection continues to be an indispensable part of this year with their renewed dimensions and colors. 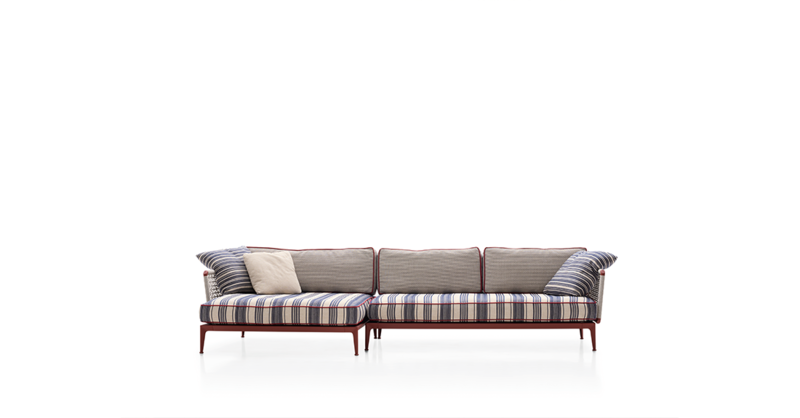 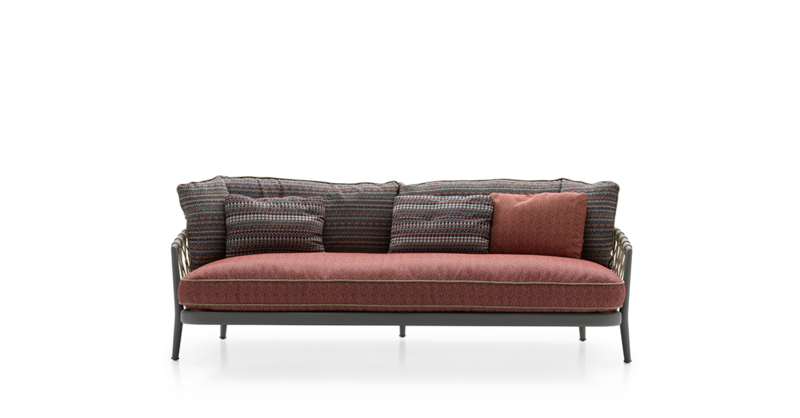 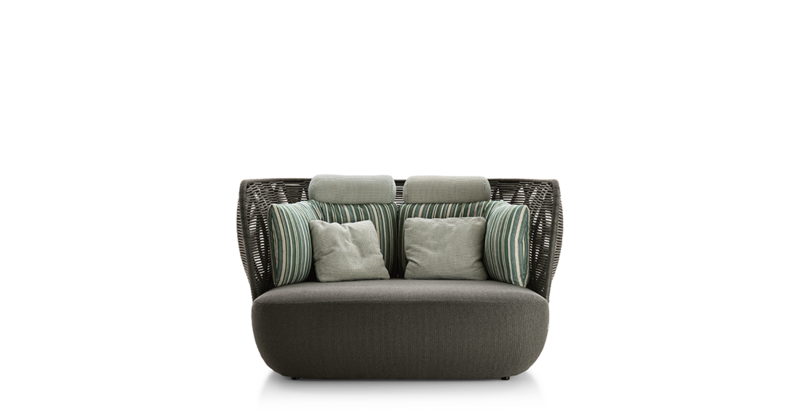 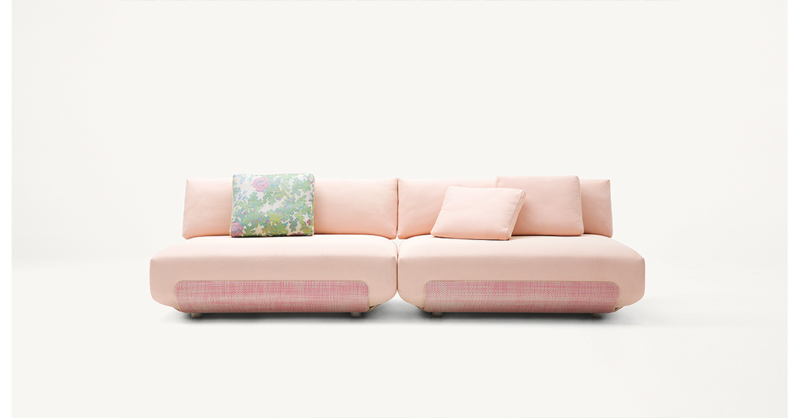 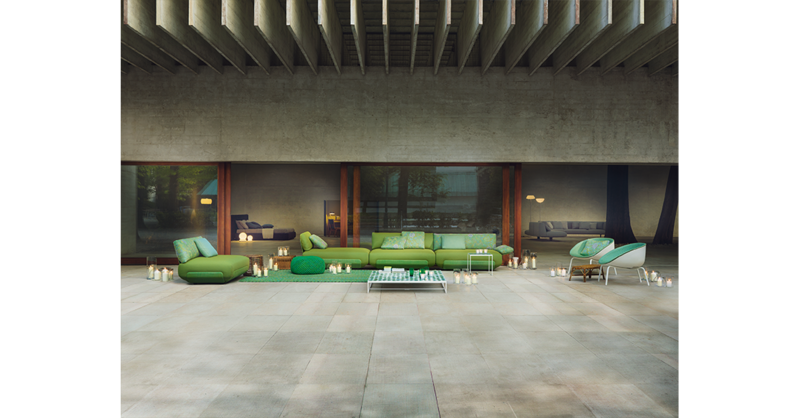 The winner of the Archiproducts Design Awards Ola Sofa outshines with its colors and comfort. 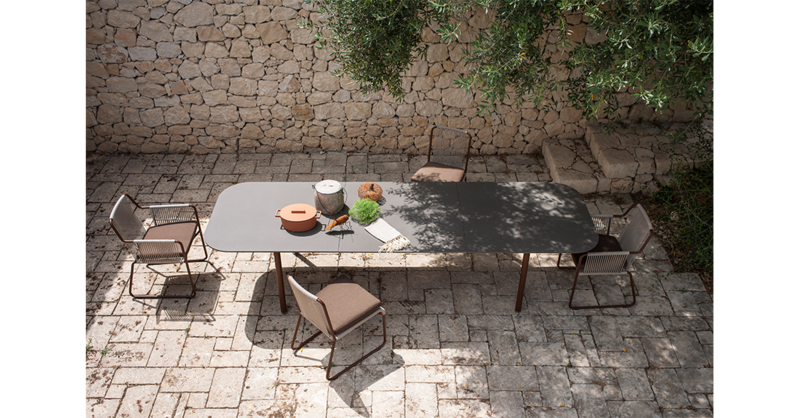 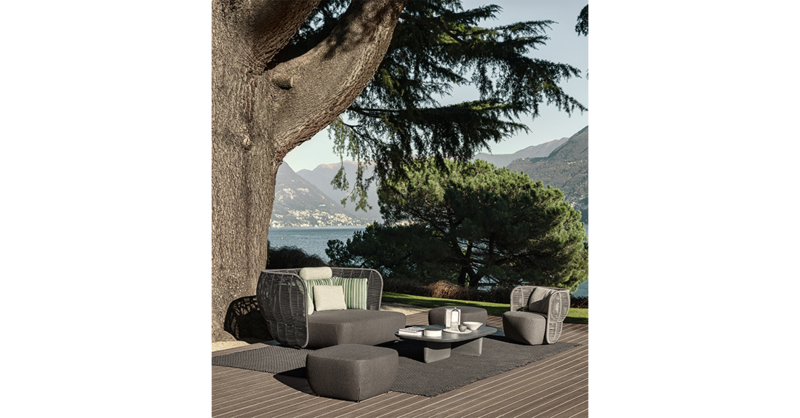 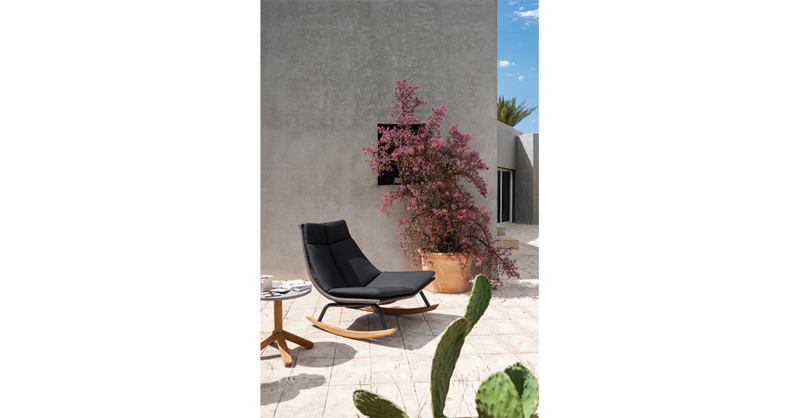 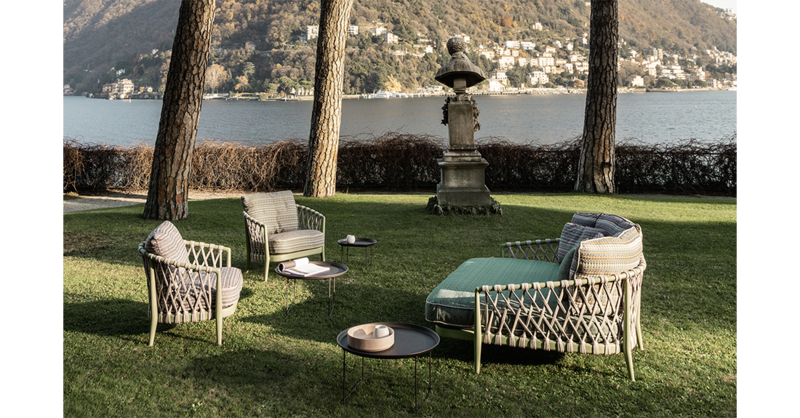 RODA added new colors to its Piper collection, and with coming forward with its outstanding Laze chairs.